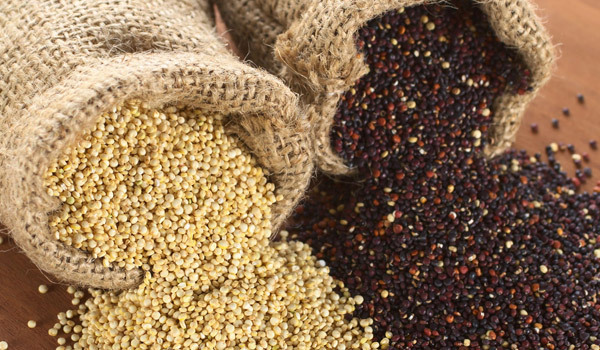 Quinoa is a gluten-free grain. It is also high in fiber and provides a complete protein. However, we encourage you to check the label since the packaging process of some companies may allow for some cross contamination. Also to note, there are several species of quinoa and some people have experienced digestive issues with quinoa.